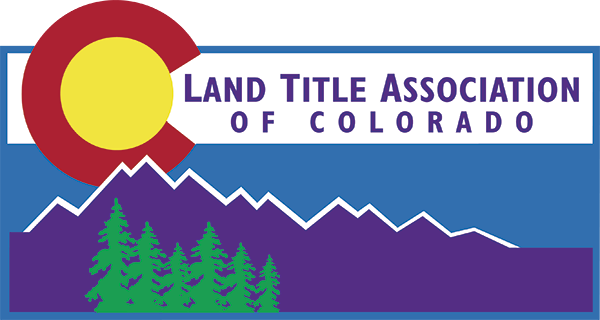 Don’t miss your chance to join the Land Title Association of Colorado volunteer community. Sign up now for the opportunity to meet new people, take-away new ideas that will help you with your own professional development, develop a fresh skill and make a contribution to your industry, your profession and your community. We are glad you are a member of LTAC. Now we hope you’ll join us as a LTAC volunteer. It’s enjoyable and it’s enriching. But as a very wise title industry executive once said, “you only get out of an organization what you are willing to put in.” Your time is valuable. LTAC understands and strives to make your service convenient and rewarding. If you have another idea on how you’d like to get involved with LTAC, but don’t see it here, just email us and let us know.